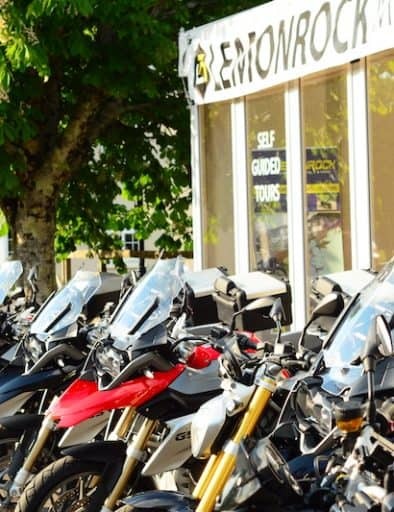 If you’re looking for the perfect gift for the biker in your life, why not treat them to a Gift Voucher from LemonRock. This voucher can be redeemed against rental of one of our premium motorcycles, at a date to suit, subject to availability. The voucher can be redeemed by the lucky recipient by booking online and selecting a motorcycle and date. 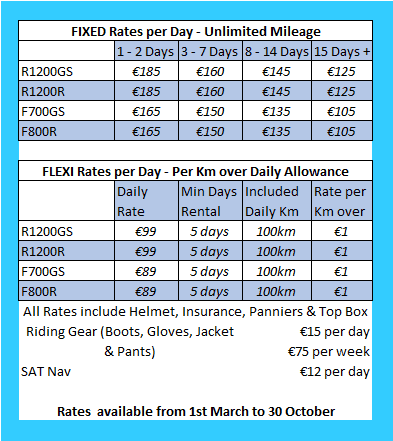 The voucher is for a fixed amount of your choosing not less than €100. Before buying, please make sure that the recipient is aged between 25 and 70 and has a full motorcycle license for at least 2 years. Rider must also hold a valid credit card to pre-authorize against damage. We do not have an expiry date on our Gift Vouchers. Check our Terms & Conditions for full details. When you have made your payment please wait for page to refresh with your Confirmation Details. Thank You. Our insurers require the following minimum riding age and experience. Please refer to our Terms & Conditions for full details. Where do you want the Voucher Posted to?